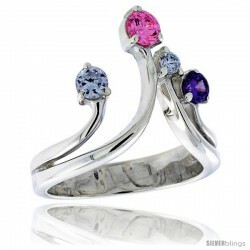 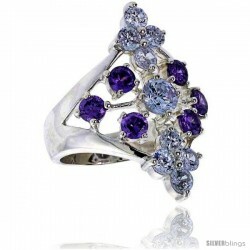 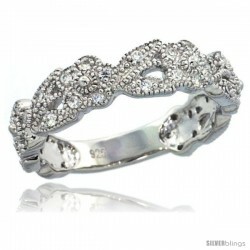 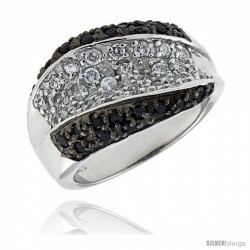 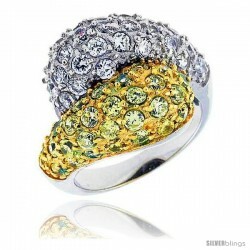 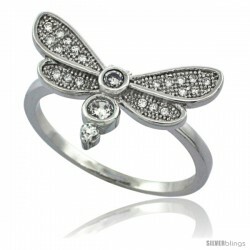 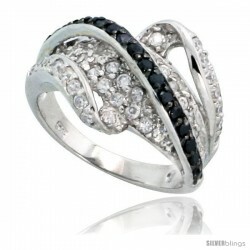 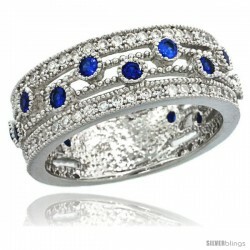 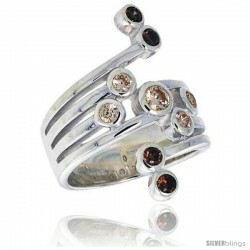 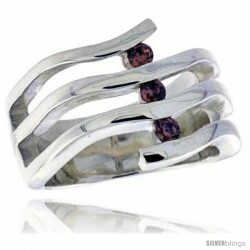 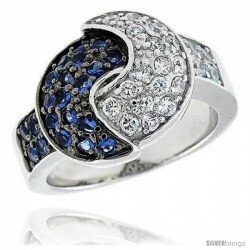 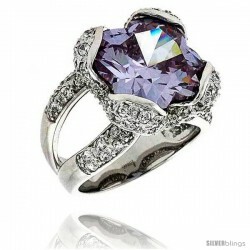 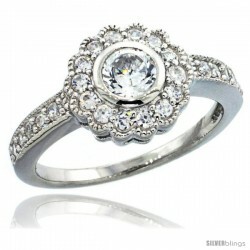 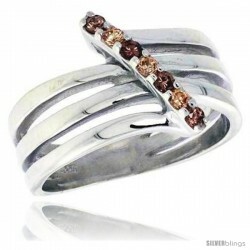 This elegant CZ Stone Ring made with Sterling Silver is stylish and sophisticated. 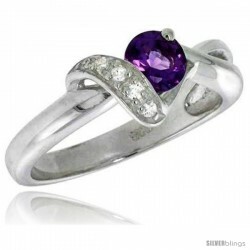 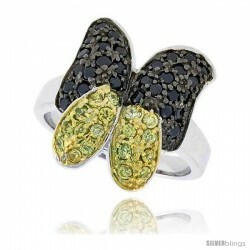 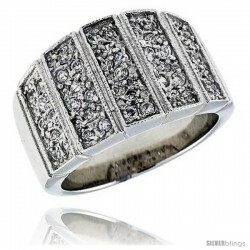 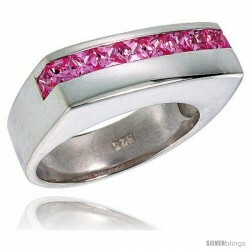 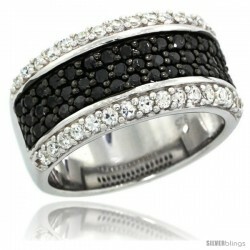 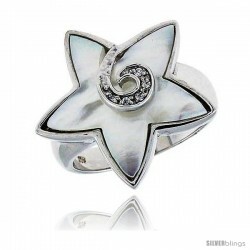 This stylish ring is crafted from solid sterling silver. 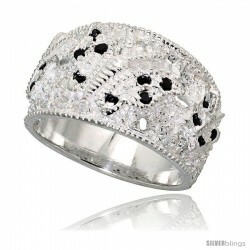 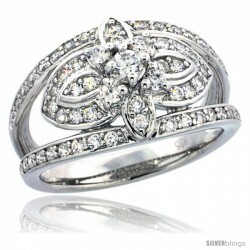 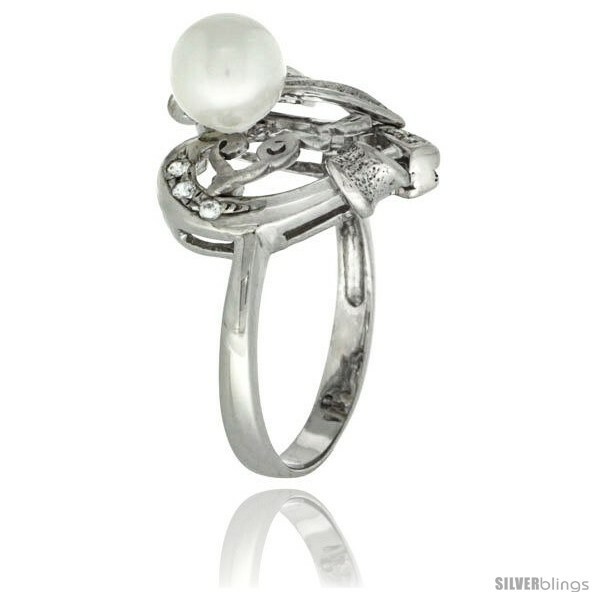 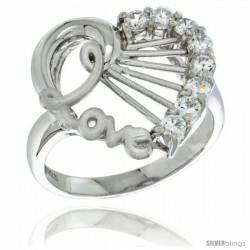 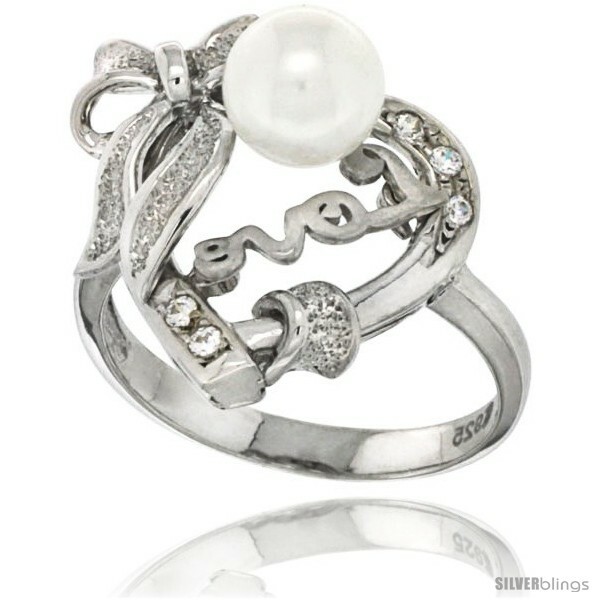 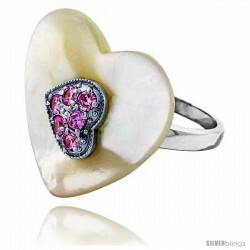 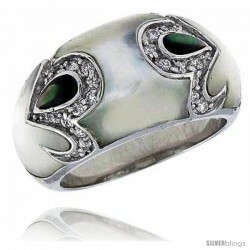 It has a Faux Pearl and Bow on an Open Heart outlined with Cubic Zirconia Stones and Love written across. 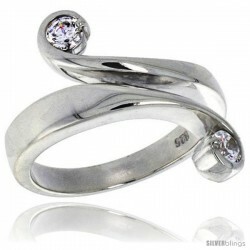 Ring is Rhodium Finished for a white gold impression. 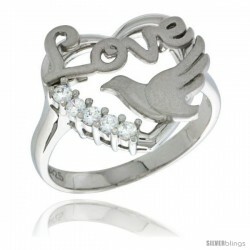 A perfect birthday gift. 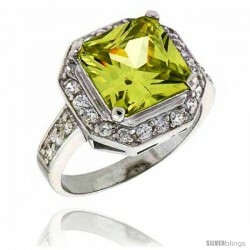 Pendant to match, Part Number SB-PZH127.